And why they should be at the top of your list. Wedding planning has a habit of taking over one’s life, with thoughts from cakes to photographers intruding your mind at every turn. But whether you want a simple affair or a grand Gatsby-esque party, the venue is one of the most important decisions that loom. The sheer range of options on offer is overwhelming and we’re about to add another: Ever considered tying the knot at school? Don’t think sandpits, squeaky linoleum floors and tiny plastic chairs. Think 18th century chapels, marble saloons inspired by the Pantheon in Rome and pristine green lawns. You may have never considered a school wedding, in which case this powwow hasn’t got off to a great start. But school venues have a trump card to play: they tend be both more flexible and less prudent when it comes to partying. Privately-owned country homes opening their doors as wedding venues can be a little precious when it comes to exactly where guests can rest their weary feet and hotels are often restricted by timings and the challenge of providing a totally private space on the day. We’ve found some incredible school wedding venues that will measure up to your dream wedding venue expectations equally well. Feast your eyes on these beauties. If you take a walk around the glorious grounds of Warminster School, admiring the impressive Georgian architecture and the extensive range of onsite amenities as you go, it won’t take you long to make up your mind. The 18th Century chapel, with its ornate vaulted ceiling, soaring arched windows and minstrels’ gallery provides a unique location for a religious wedding ceremony and/or blessing. 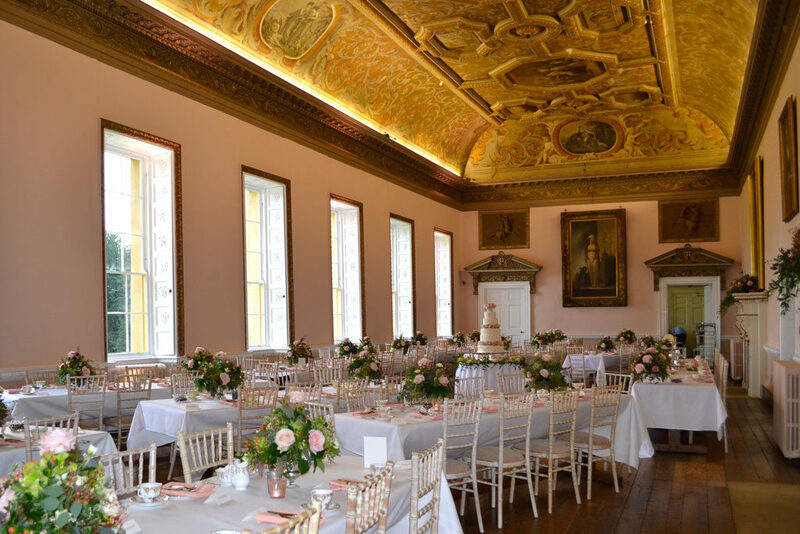 In addition, there are three magnificent licenced rooms for civil marriages and partnership ceremonies; all of which are located centrally so there’s no danger of losing yours guests as they move from ceremony to reception! 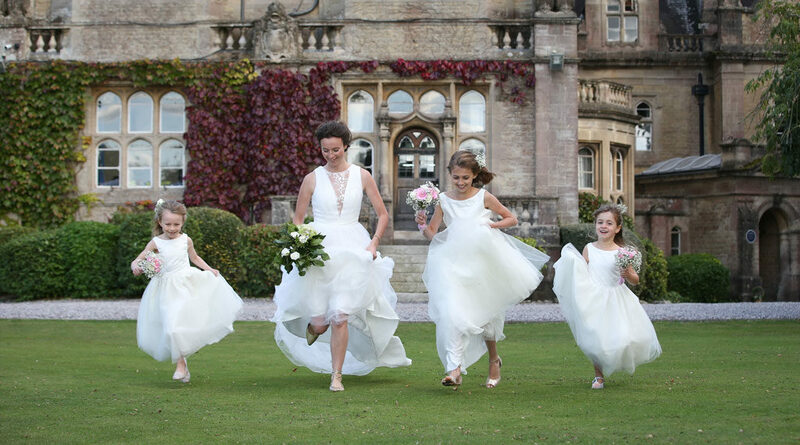 At Warminster School they can enjoy a gentle stroll through the grounds while the bridal party makes the most of the endless photo opportunities around the impeccably manicured grounds. As a school steeped in the arts, the school’s music department can draw from a wealth of expertise to add to the ambience of the day; how about a string quartet or a jazz pianist playing in the background as guests sip a glass of champagne? The in-house, award-winning catering team can lay on an elaborate wedding breakfast buffet, a delicious afternoon tea or a silver service dinner. Flexibility lies at the heart of the wedding team’s ethos at Warminster School; whether it’s a marquee for up to 200 guests or an intimate dinner for 50 in St Boniface Hall, there are remarkably few restrictions when compared to more commercial locations. With extensive boarding facilities on site, simple but attractively priced overnight accommodation for guests is another option. On that special day there is no danger of being hurried; with just one wedding per weekend and a limited number of available dates throughout the year, each wedding is the focus of attention and a truly unique occasion. 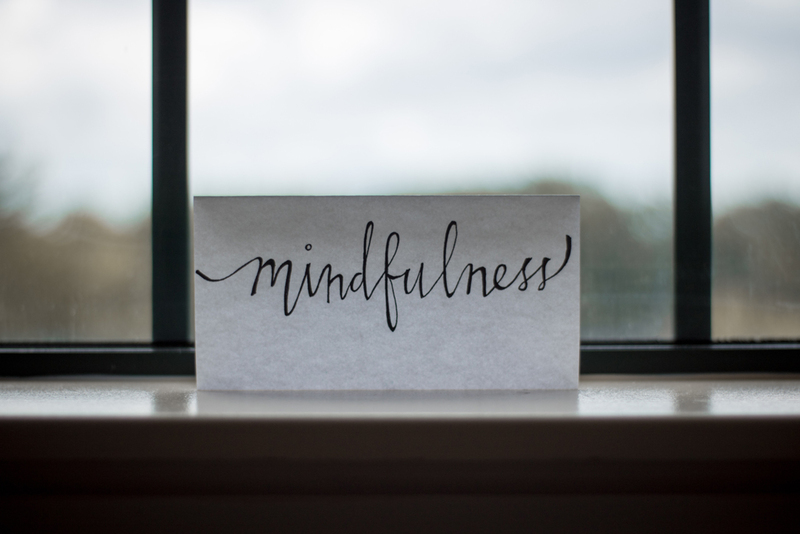 Although hotels and country homes have teams of administrative and catering professionals working hard behind the scenes, those that you find in schools tend to have a genuine family feel – essential for their pupils to feel that their school is their home from home. Warminster School’s inspirational staff are a case in point. From the catering and domestic departments, the grounds and security team, to the wedding team itself, nothing is too much trouble; a wedding at the School is truly a tailor-made, unforgettable day. Of course, all wedding days should be unique and very special, but sometimes talking about the price can take away some of the magic. Schools like Warminster score highly again here. While the average cost of a country house wedding might set your average bride and groom back over £25K, similar packages held at school venues can be significantly lower. 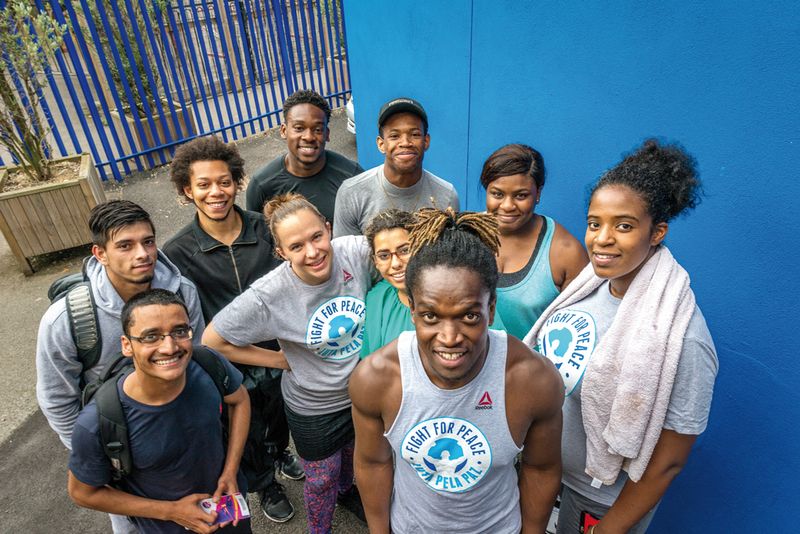 With special discounts available to alumni – what’s not to love! If you’re planning a wedding make sure this historic school venue is in the running. Dates are limited, but they offer extraordinary value for money, and – don’t worry – you won’t be required to sit any exams! Contact: Emma Brumby ([email protected]) for an informal chat or to arrange a visit. Find more information on their website. The stunning setting, tranquil location and friendly atmosphere of Stowe make it the perfect venue for a very special wedding day. Steeped in history, and once a ducal palace, Stowe House is a hidden gem surrounded by untouched, rolling Buckinghamshire countryside. Stowe House offers a choice of unique State Rooms – from the spectacular elliptical Marble Saloon to the gold leaf-adorned Music Room – for your Civil Ceremony, Wedding Breakfast and Evening Reception, each as individual as your wedding day and superbly decorated by a host of world renowned artists and architects. The South Portico provides the perfect backdrop for reception drinks and the adjacent gardens are available for lawn games. 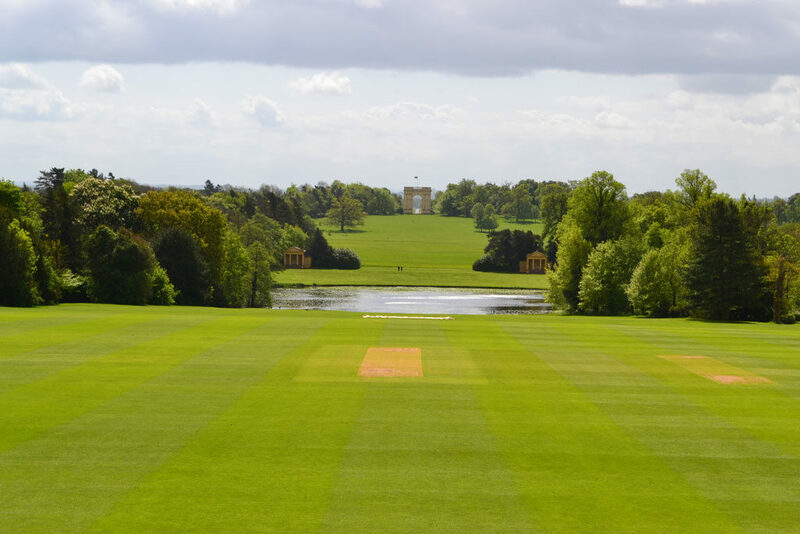 Every space benefits from spectacular views across the South Lawns to the Octagon Lake and Corinthian Arch. Stowe House’s extensive banqueting menu prepared by their brigade of in-house Chefs and wide variety of evening buffet menus to suit all tastes and budgets will leave you spoilt for choice. Alternatively, should you have your own preferred caterer, the team will happily work with them to create a perfect day for any bride and groom. 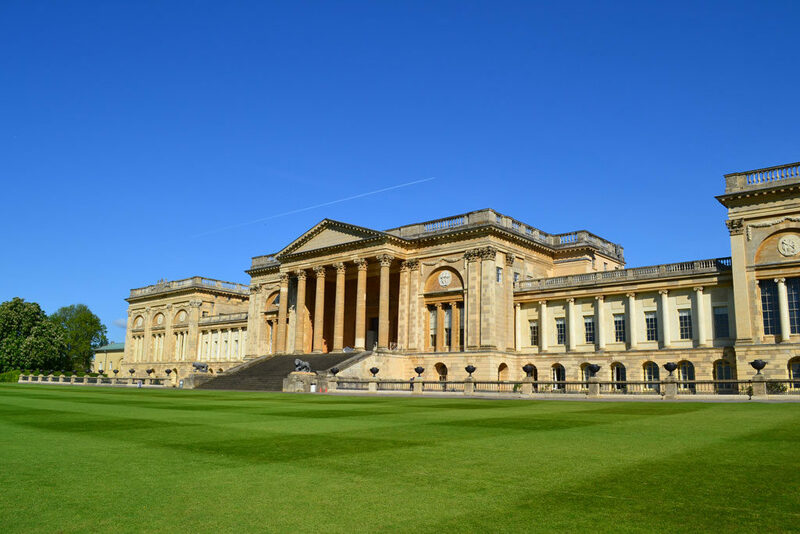 Stowe House has plenty of space for your evening entertainment whether it be a band, disco or whatever you choose. 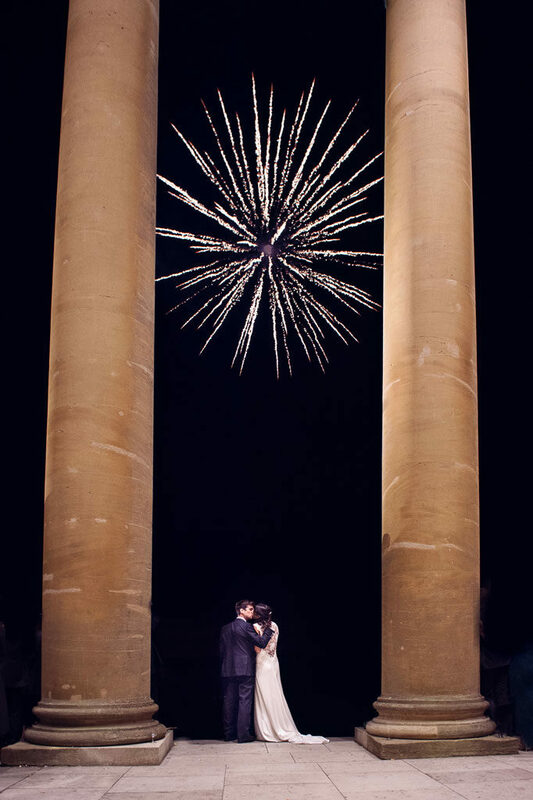 You can even let your evening reception go off with a bang with a jaw-dropping fireworks show for all of your guests. Contact: To book your wedding at Stowe, please contact Stowe’s team of wedding planners on 01280 818282 or visit their website. 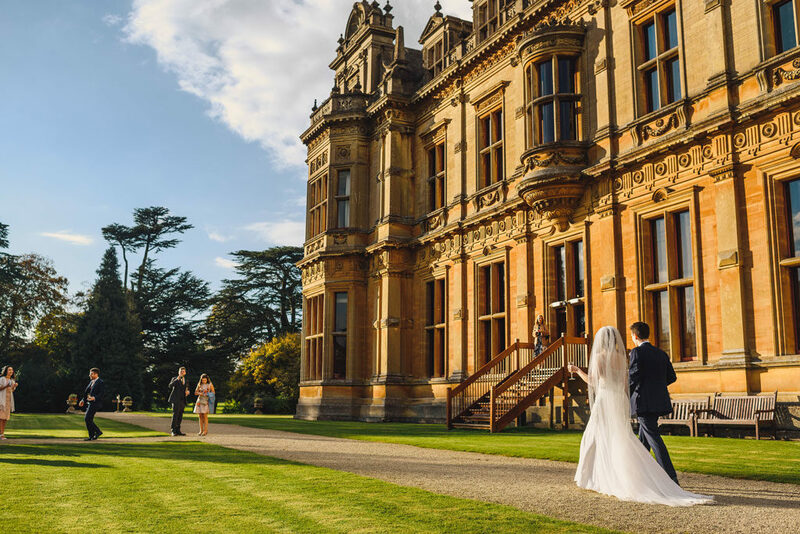 The long drive through beautiful parkland with the view of Westonbirt House, the home of Westonbirt School, guarantees the wow-factor for your wedding day before you’ve even stepped foot inside the magnificent Victorian mansion. 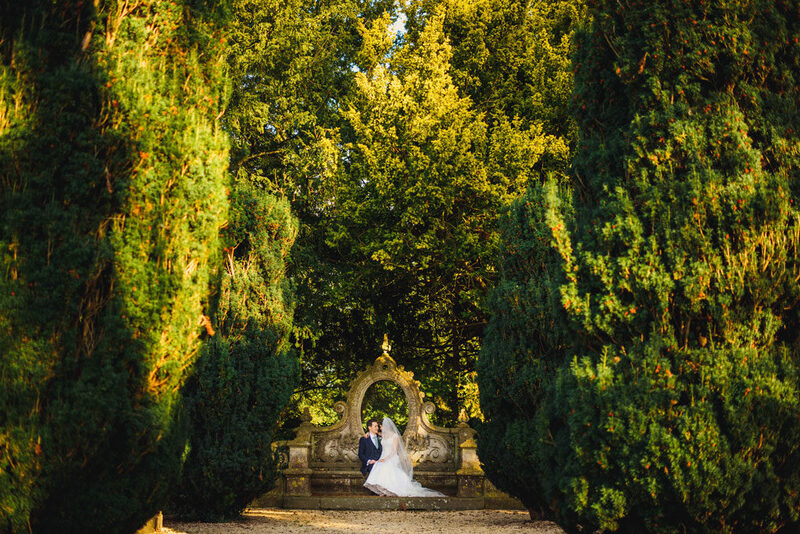 The house and gardens are yours exclusively for the day, offering a fantastic backdrop for your celebration and with its own chapel on site it’s the perfect package. Inside, there are a selection of unique state rooms available to suit the size of your wedding. The magnificent Great Hall is over 30 feet long, with high ceilings, huge marble fire place and original Victorian organ. The Library is a more intimate space with its exquisite gilded ceiling and silk covered walls. Both are licensed for civil ceremonies and have excellent capacity for the wedding breakfast catered for by the excellent in-house team. Larger parties have the option of the warm and opulent dining room with hues of gold and turquoise for hosting your reception or evening party. 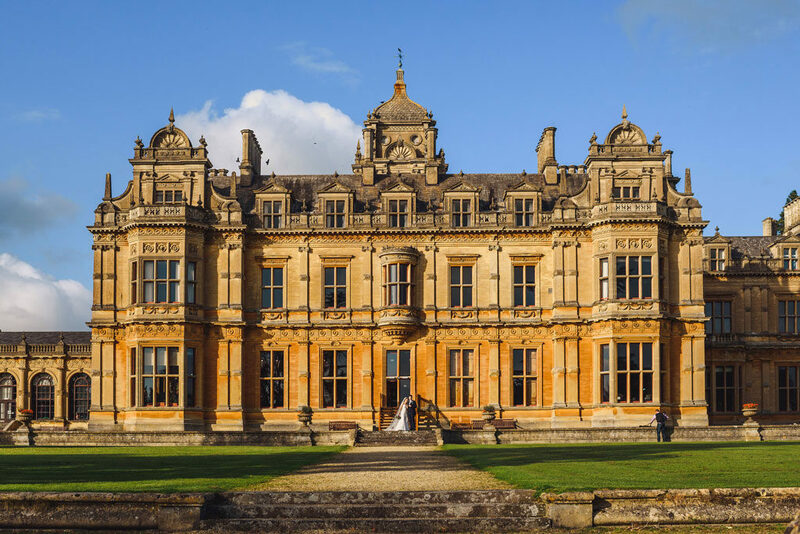 Outside, Westonbirt House also offers the flexibility to host much larger weddings through the addition of a marquee of your choice on the extensive level terrace, 500 guests or more may easily be accommodated. 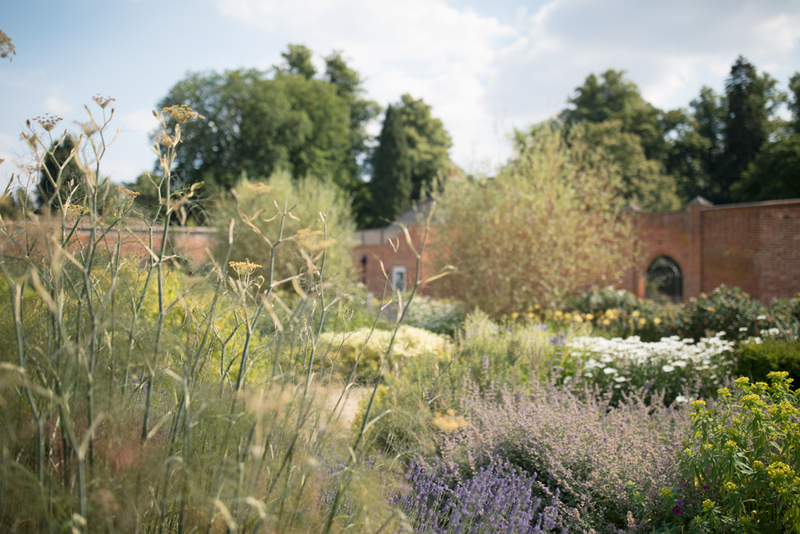 Or by contrast, Camellia House provides a private space, filled with blooms from Autumn to Spring offering vibrant colour and a unique setting for a smaller wedding. Photo opportunities abound in the 250 acres of glorious parkland that surrounds Westonbirt House, including the fabulous walled Italian gardens, and secret grotto. 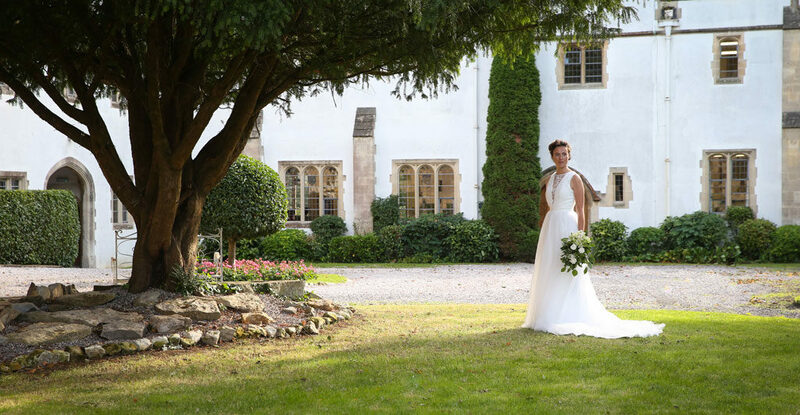 History weaves through this impressive and unique venue and with a dedicated team on hand to manage every detail you are certain to enjoy a bespoke and magical wedding day.